Linda Bradley's Montana Bound Series! 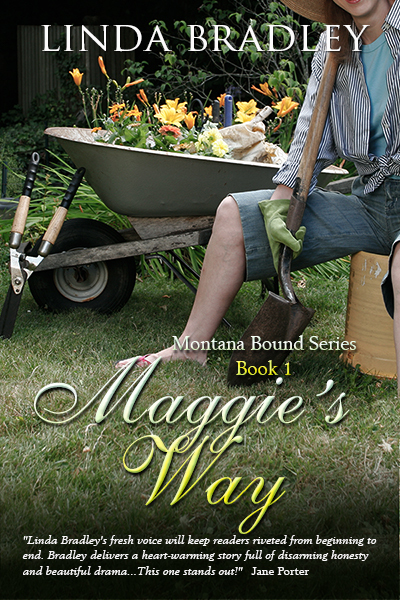 Publishing my Montana Bound Series has been a dream come true. Little did I know that writing these books would open so many doors. 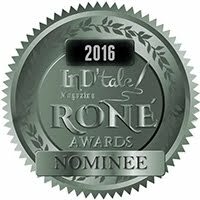 I’ve met many incredible readers, writers, and friends along the way. This adventure brought me back to a place that I remembered as a child from one of my family’s summer road trips. I remember telling myself not to forget the blue sky and now I know why. My first trek back to Montana took me to Bozeman and the Gallatin Valley with my grown son, Trevor. Remembering that first breath of fresh air gives me goose bumps when I think about the sage, the wildflowers, and the foal that followed on my son’s heels as he ran for shelter in the pouring rain. That horse nuzzled up to my son like a long-lost friend, welcoming him home. As a youngster I rode English and occasionally western and the riding in Montana rekindled my love for a pastime that I grew apart from. Riding to the ridge and meandering through a riverbed are magical when you’re on horseback. 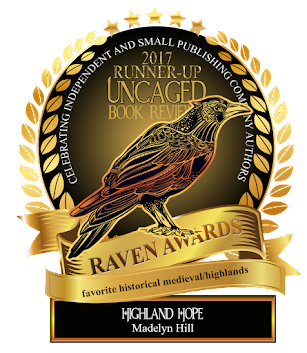 My current release, Maggie’s Montana holds a special place in my heart as it was the last book my mom read in the winter of her life. She loved reading and read everything I wrote. I believe this was her favorite of the three books in this series. I can never thank her enough for everything that she has given me and even though she dances among the angels in heaven, she will be the voice in my head and the love in my heart. summer vacation after a tiresome year of teaching second grade. 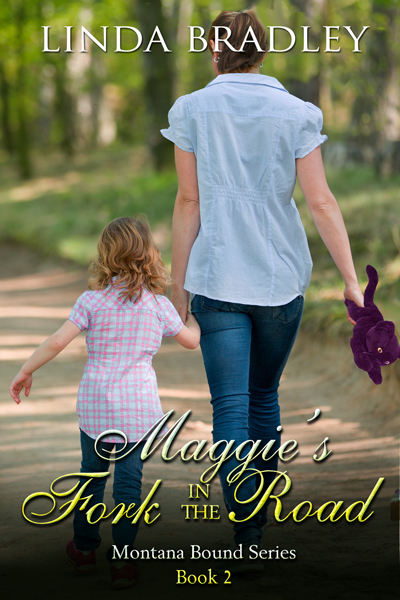 Maggie’s plans are foiled when precocious seven-year-old Chloe McIntyre moves in next door with her dad, John. Maggie’s life changes in a way she could never imagine when the pesky new neighbors steal her heart. With Maggie’s grown son away, her ex-husband in the shadows, her meddling mother’s unannounced visits, and Chloe McIntyre on her heels, somehow Maggie’s empty house becomes home again. Montana. The only problem is…she can’t fathom living without them now that they’ve stolen her heart. While trying to digest the news and accept John’s decision to leave Michigan, Maggie ventures to Chicago with Chloe to see Chloe’s Hollywood mother in a photo shoot, where the three kindle a quirky bond making it even harder for Maggie to say goodbye. With the support of Maggie’s meddling mother, her best friend Judy, and a surprise visit from Montana rancher Winston Ludlow McIntyre, Maggie begins to wonder which fork in the road leads home. John McIntyre and daughter Chloe at their Montana ranch. 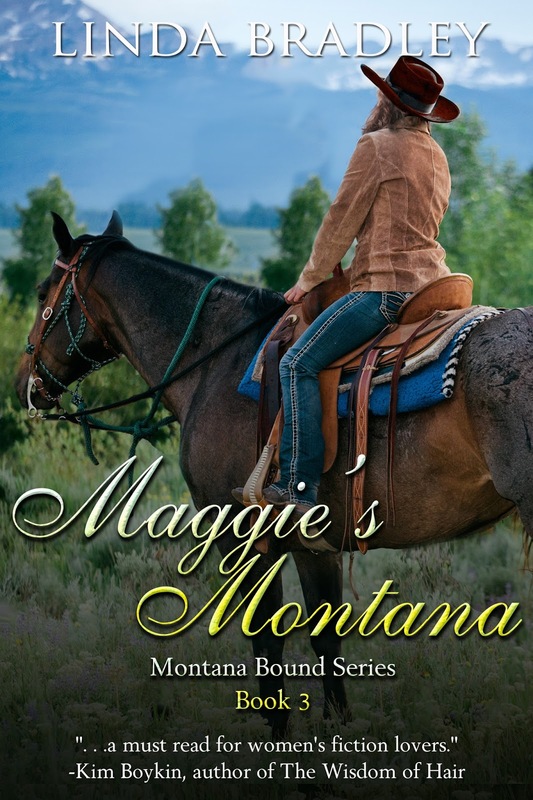 Maggie’s convinced herself that she’s only making the trip to fulfill her promise to visit Chloe, but once there she can’t help but fall in love with the horses, the land, the ranch, and the Montana ways of life. With Chloe’s loving antics, Winston’s gift, and a handful of wranglers showing her the ropes, will Maggie have the heart to say goodbye?